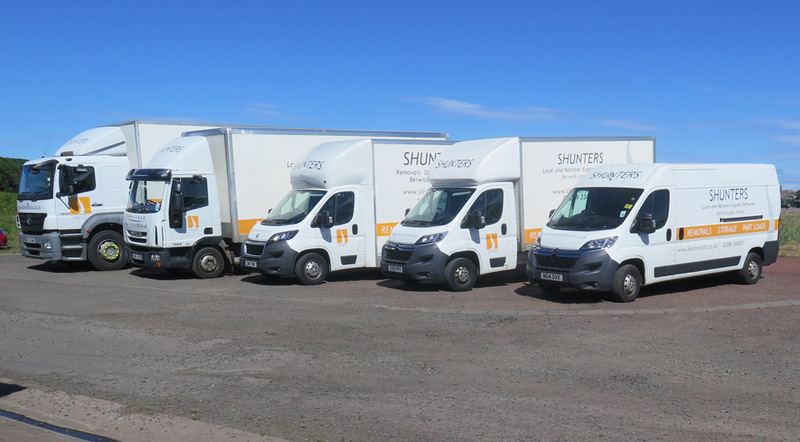 Shunters have operated in the Borders for over 30 years as a family business, offering a flexible and value for money local transport service. 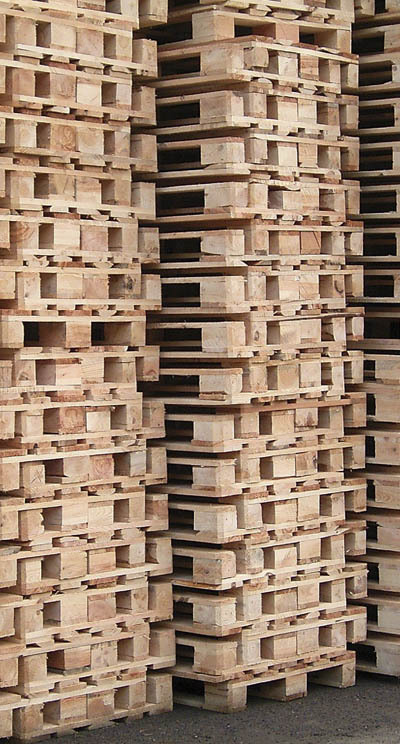 We collect and deliver all manner of items on a National, and on occasions, an International scale. 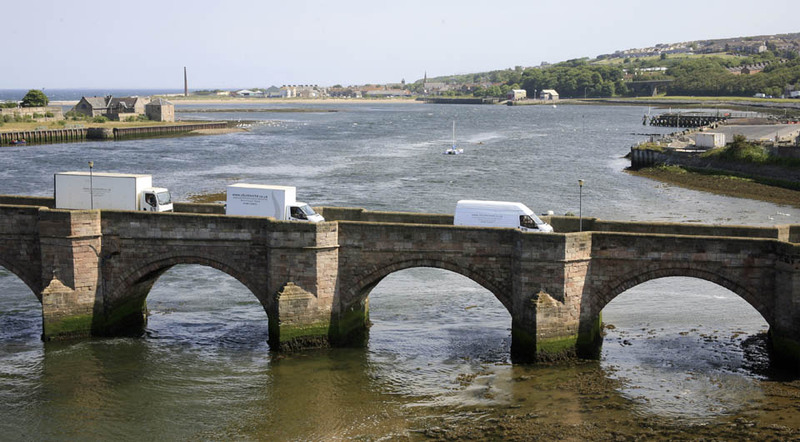 Based in the historic border town of Berwick upon Tweed, we are ideally placed to deliver into Scotland and deliver to all of the major cities, and to the many islands off the west coast. 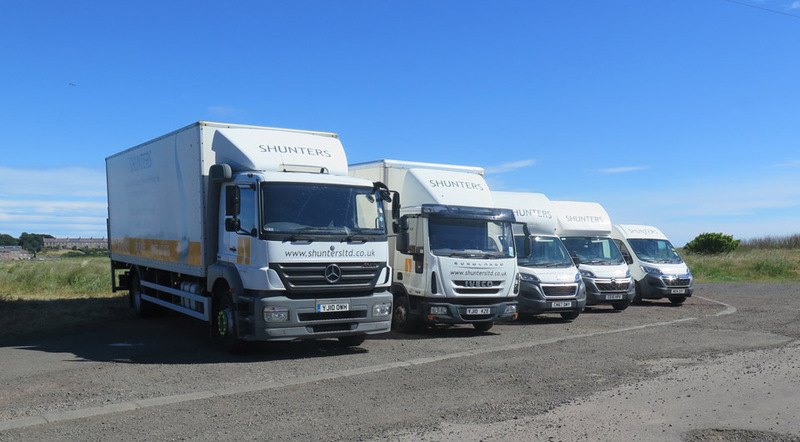 We schedule regular runs down to London and the South East of England, and can normally accommodate customers requirements within a time frame of a couple of weeks, offering a secure and economical service to move heavy, bulky or awkward items around the country. We specialize in house removals and have a range of vehicles to your house size and to suit individual needs. We can also arrange storage, and work closely with Smales Secure Storage facility at Allerdean, near Berwick. Since the 1st September 2013, we are able to offer storage of individual items in our own storage facility. If you need to get a bath to Bath, a bed to Bedford, bolts to Bolton, books to Buxton, bricks to Brixton, card to Cardiff, a chest to Chester, doors to Dorset, forms to Formby, glass to Glasgow, gates to Gateshead, hats to Hatfield, nuts to Knutsford, paint to Paignton, pens to Penrith, a rug to Rugby, a settee to Settle, stock to Stockport, washers to Washington, wood to Woodford or wool to Wolverhampton. We’ve been providing an essential service to the local community for over 30 years.